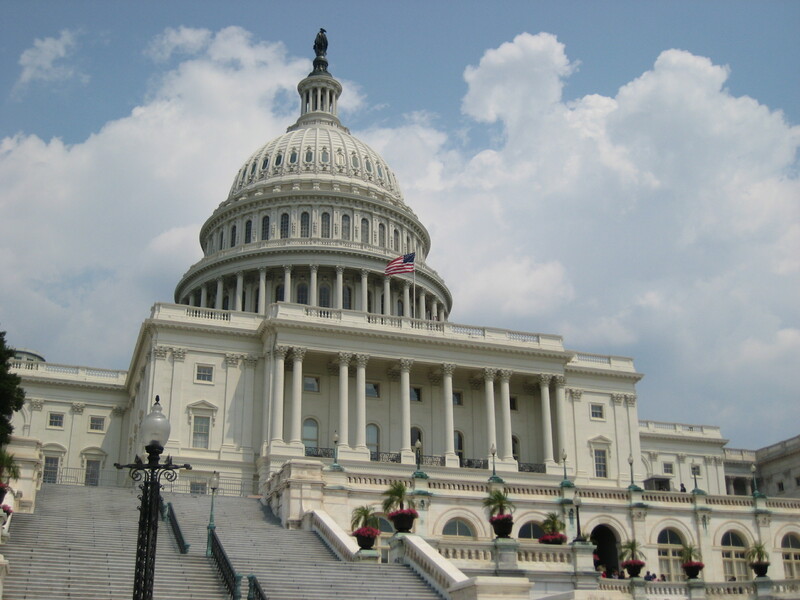 Keep public policy supporting you, your profession, and your clients with AMHCA's powerful advocacy initiatives in Congress and state legislatures. Get the latest information about recognition under Medicare, standardization, portability and the changing healthcare industry. Reap the benefits of AMHCA's growing collaborative relationships with professional organizations, government agencies and consumer groups. Passage of Medicare provider recognition for mental health counselors and marriage and family therapists. Increase professional unification among the states: education, training/supervision standards/portability. Increase VA hiring of licensed professional mental health counselors. Expand federal (Public Health Services Act) definition of the mental health workforce. Department of Transportation Substance Abuse Treatment Recognition. Increase collaboration on unification with American Association of State Counseling Boards (AASCB), Association for Counseling Education and Supervision (ACES), the National Board for Certified Counselors (NBCC) and the American Counseling Association (ACA).